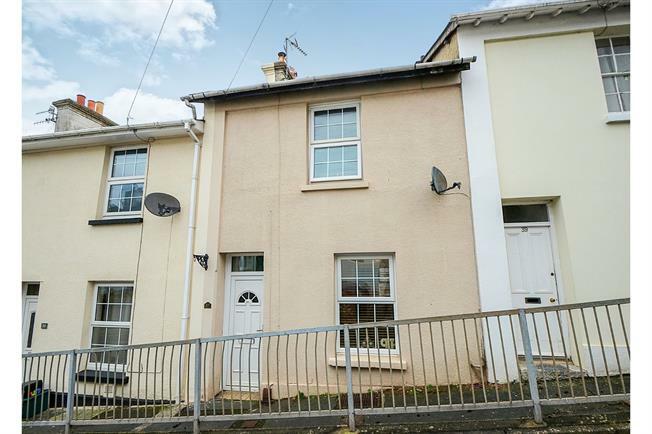 2 Bedroom Terraced House For Sale in Newton Abbot for Offers Over £160,000. A fantastic town cottage with lovely views to the rear over the town. Comprising entrance hall, lounge with feature fireplace and dining room on the ground floor. On the first floor are two double bedrooms. On the lower ground floor there is a fabulous bathroom with four piece suite and kitchen breakfast room with range cooker. A door leads out to the enclosed courtyard garden. 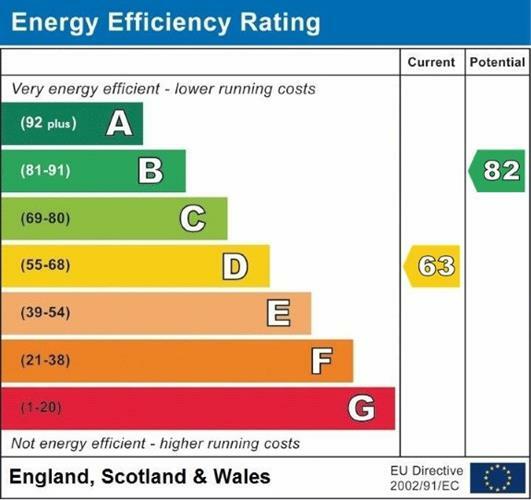 Benefitting from uPVC double glazing and gas central heating. An early viewing is recommended to avoid missing out. UPVC double glazed door. Radiator. Double glazed uPVC window facing the front. Radiator and feature fireplace, cornice coving. Double glazed uPVC window facing the rear overlooking the town. Radiator, cornice coving. Double glazed uPVC window facing the rear overlooking the town. Double glazed uPVC window facing the front. Radiator and feature fireplace, built-in storage cupboard. Double glazed uPVC window facing the rear overlooking the town. Radiator. UPVC double glazed door opening onto the garden. Double glazed uPVC window facing the rear. Radiator, tiled flooring, built-in storage cupboard with plumbing for washing machine, tiled splashbacks. Wood block work surface, fitted wall and base units, single drainer enamel sink with drainer, range oven, space for dishwasher. Heated towel rail, part tiled walls. Low level WC, claw foot bath, double enclosure shower, pedestal sink, extractor fan. To the rear is an enclosed courtyard garden mainly laid to chipping with inset patio slabs and is walled around. Garden store.